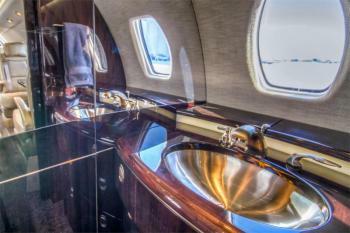 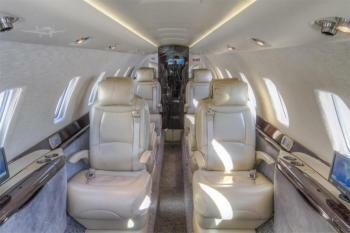 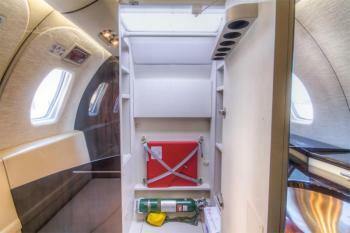 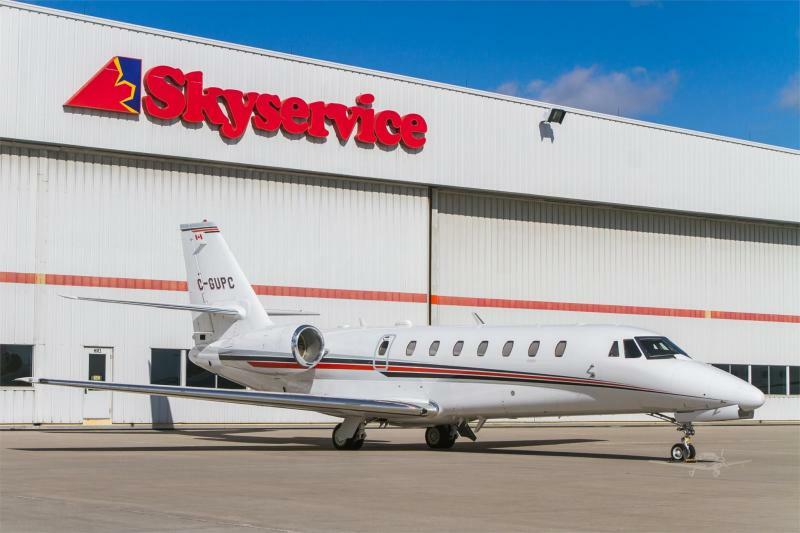 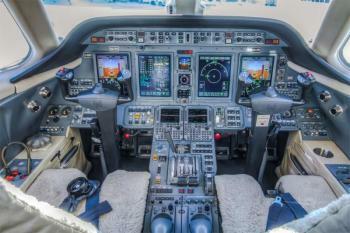 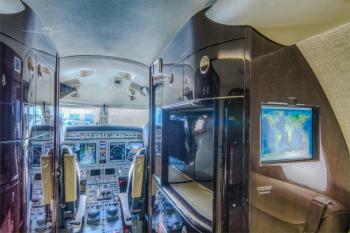 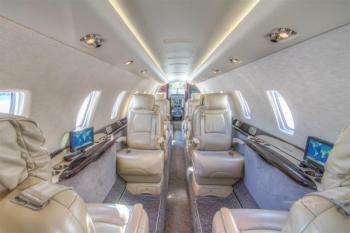 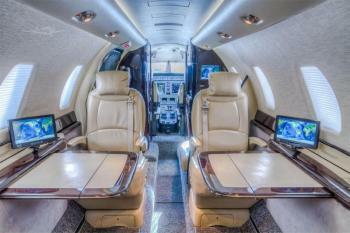 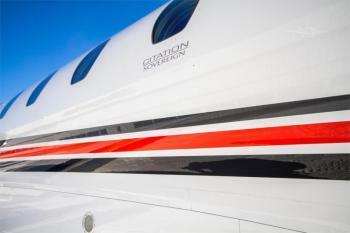 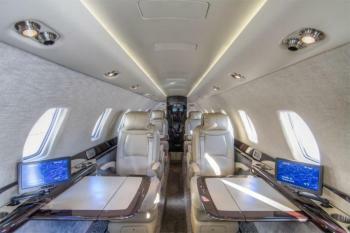 Impeccably maintained and operated, Citation Sovereign. 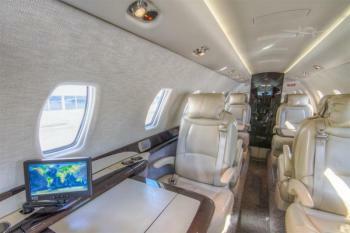 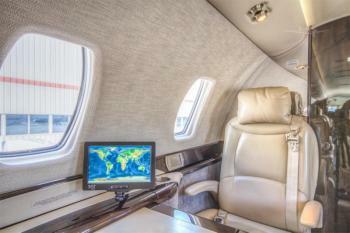 This one owner Aircraft features the TCAS 7.1 upgrade, ATG 4000 Broadband Wi-Fi, and a beautifully appointed cabin. 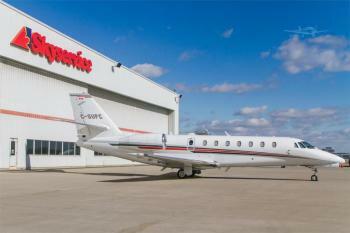 Enrolled in Power Advantage Plus, Aux Advantage, and Proparts Maintenance Programs.